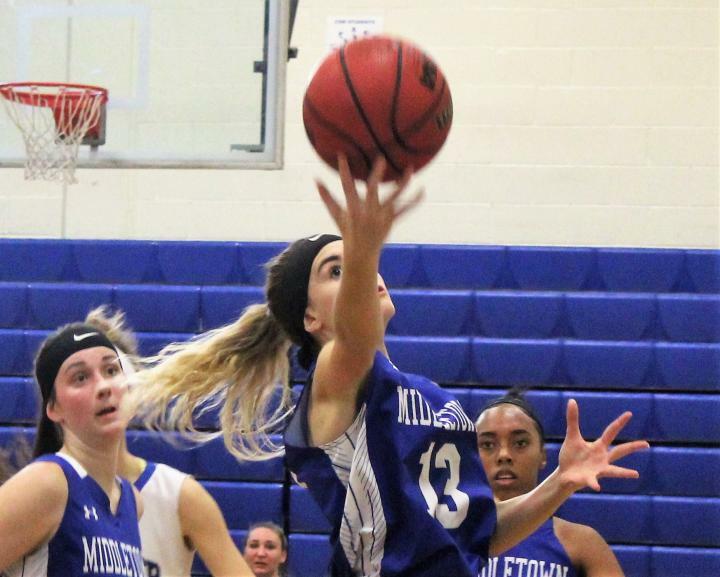 WILMINGTON - A big third quarter propelled the Charter School of Wilmington to a 58-32 win over visiting Middletown in girls nonconference basketball on Feb. 5 in Wilmington. It was the seventh win for the Force in their last eight games as they make a push for the state tournament. Charter trailed early, 6-2, but that didn't last. 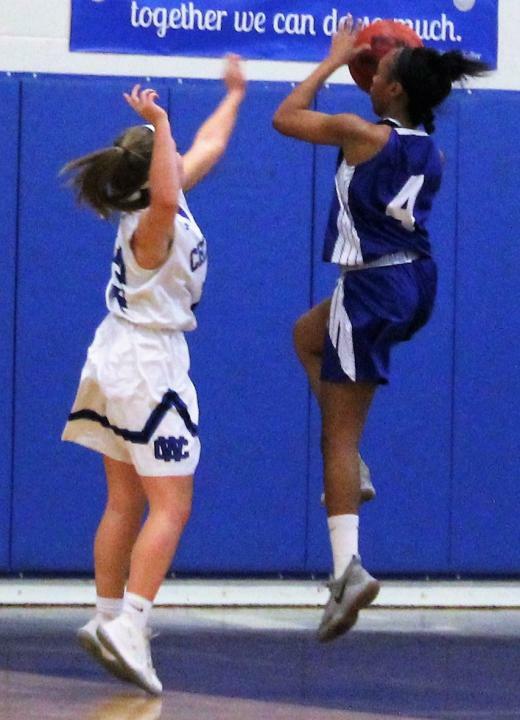 Emma Brown started a 14-point run with a follow-up shot, and hers was followed by field goals from Ashley Steiner, two each from Nia Anderson and Nyla McQueen, and a layup by Morgan Oliver that made it 16-6. 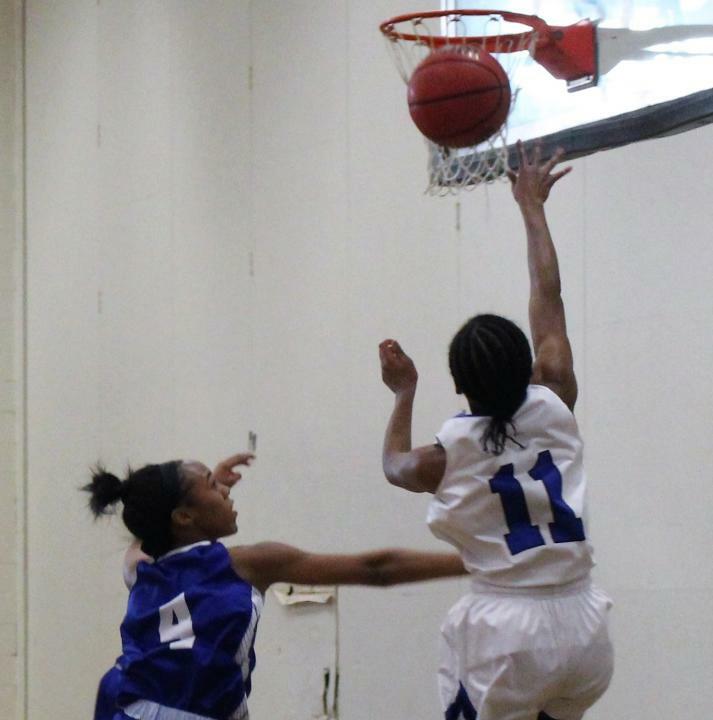 Aiyanna Lee-Williams beat the buzzer with a three-point shot for the Cavaliers to end the run and the first quarter. Middletown scored the first four points of the second quarter to cut the deficit to three, but that was a close as they got. The Force would hold the Cavaliers to just two more points in the second before putting the game away in the third. Brown led the way with 15 points for the Force, while Anderson added 11 and McQueen 10. 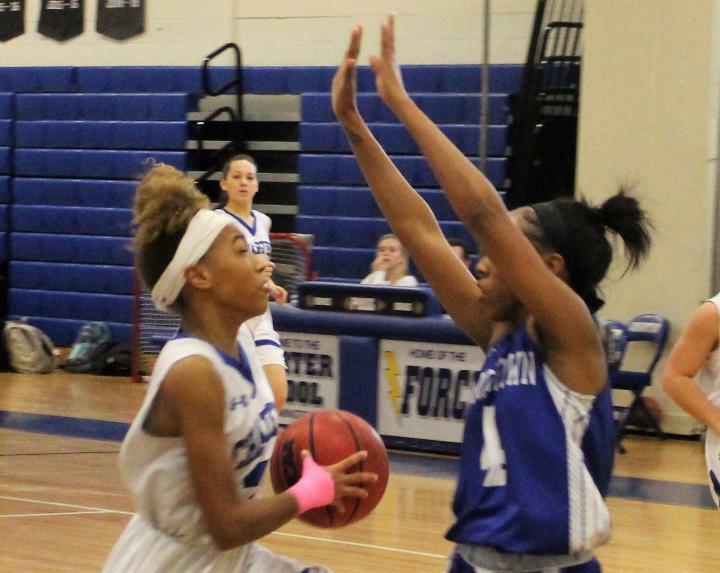 Charter improved to 11-5 and travels to Diamond State rival Conrad on Thursday at 5 p.m.
For the Cavaliers, Aliyah Paul scored 11 points, and Lee-Williams had 10. Middletown (5-10) hosts Flight A rival St. Georges on Thursday at 5 p.m.